The Residence 9 brand is a luxury Window and Door System that has been designed to replicate a 19th Century Flush Sash Window, whilst having all the modern benefits of high performance and low maintenance. 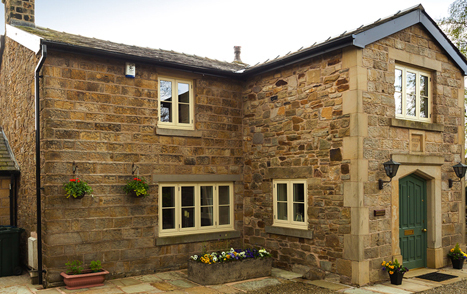 Residence 9 is the most authentic timber looking window on the market, and no other Flush Sash Window System come close. 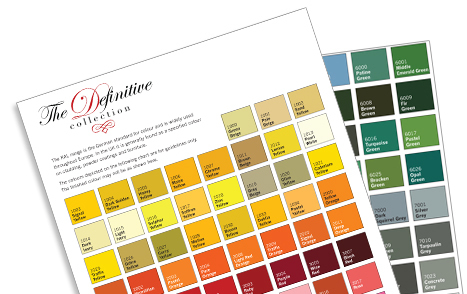 With over 40 colour options to choose from, go ahead and make your home a Residence 9 home. Residence 9 has no problem standing out from the crowd with it's beautiful detailing and large choice of wood-grain effects. 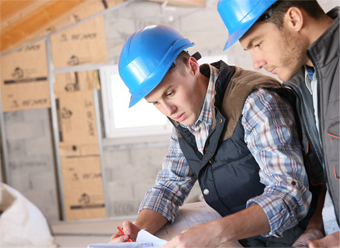 The traditional method of mechanical jointing is used throughout the Windows & Doors and looks just like the original timber design. 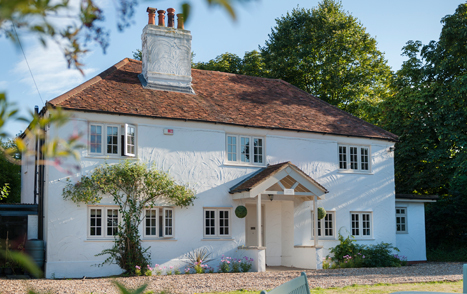 R9 is the perfect solution for updating your old timber windows and has been widely accepted in conservation areas because of the authentic appearance and uncompromising approach to the original looking aesthetics. 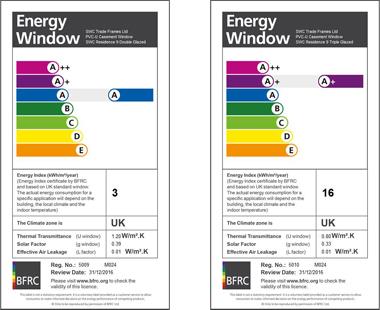 As you may expect with such a premium brand the windows are energy efficient and come with an 'A' rated certificate as standard, and there are plenty of security features including the latest ATK 3 star TS007 high security euro cylinders (with 5 keys) to all doors. This modern day classic is in high demand with home-owners who are sympathetic to a properties original design and heritage. 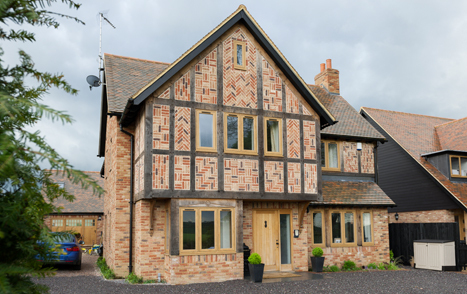 Unlike many modern Windows Systems that are manufactured using CNC machinery and hardly touched by human intervention, the Residence 9 is hand built using more traditional methods with a highly skilled workforce that treat every Window and Door with the same care and attention they deserve. 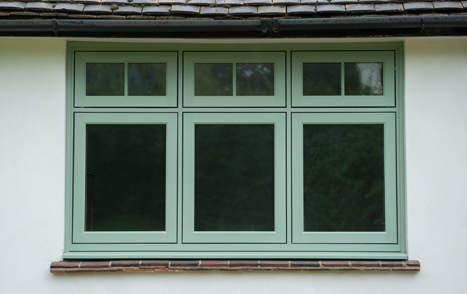 Although Residence 9 has been designed to replicate an original 19th Century Window, the flush sash appearance is being used by architects and designers to showcase a modern feel for luxury new-build homes. 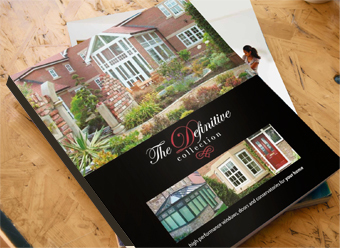 For more information please download a brochure or speak with your local installer. Looking for some inspiration? 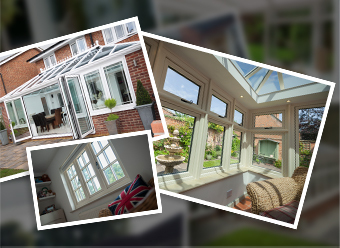 Browse our residence 9 window installations to help find the perfect windowÂ for you.